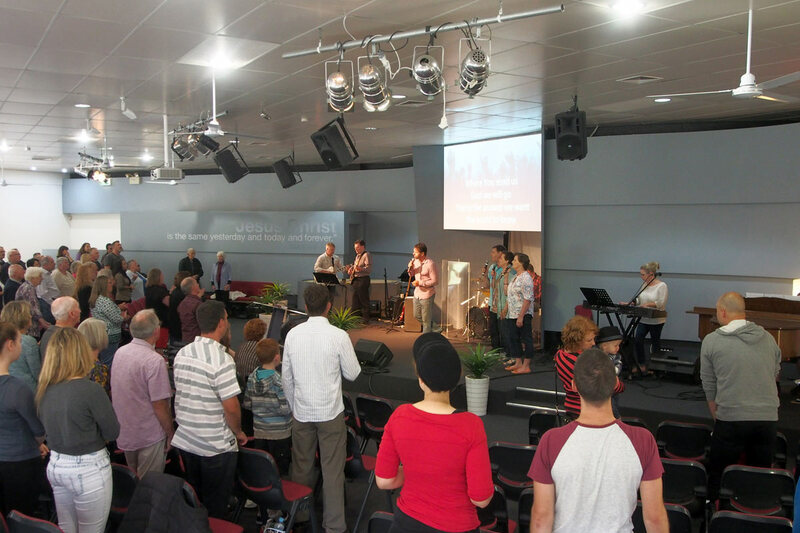 Across our locations at Belmont and Bannockburn, Waurn Ponds Community Church will be a church with influence that is growing, going and giving. A church that is motivated by New Testament principles and a church filled with fully devoted followers of Jesus who energetically embrace God’s Great Commandment and who radically pursue God’s Great Commission. Our purpose statement establishes the parameters for what we do in the life of the church. It becomes something that is living in our church community and is recognised in everything we do. 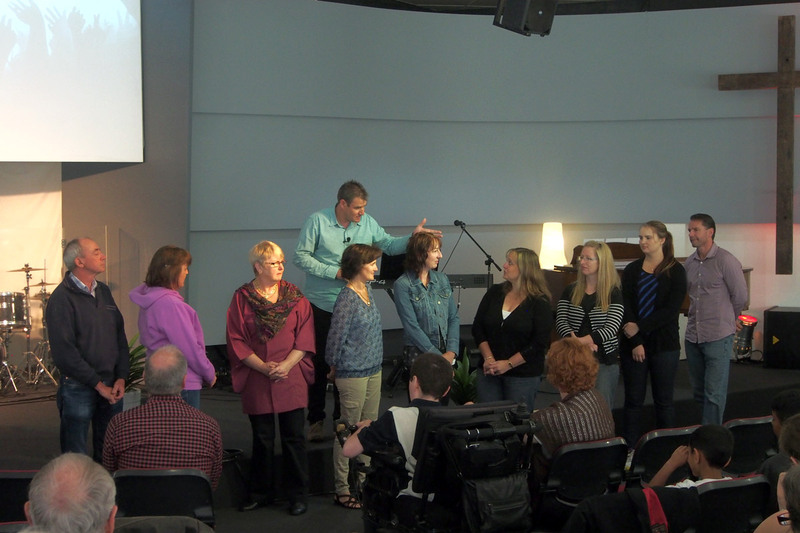 What this means is that everyone will be active in the life of the church helping people find connection with Jesus through sharing the Gospel. We grow so that in everything we do and say we display a likeness to Jesus, and those who see us - see Jesus. We are called to serve using the gifts given to us by God through His Holy Spirit to promote Jesus and the Kingdom of God. Jesus Christ is the Head of the church and we are reminded daily through our assignment that He is to be glorified in everything we do.